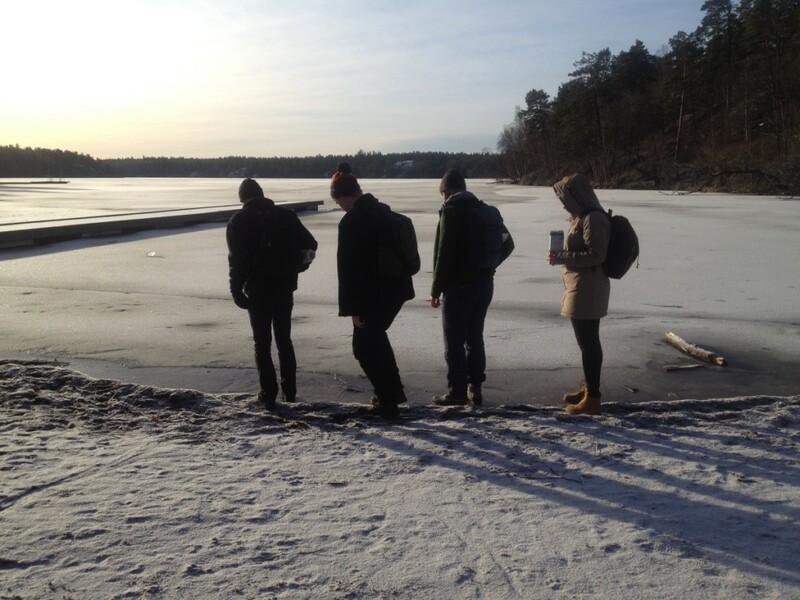 It’s February, and we’re writing this from the shores of a frozen lake south of Stockholm. Boho Interactive’s tagline, “we fight dirty for science”, neatly conveys the company’s urgency. Much of its work features fighting talk and disruptive activity. The company has collaborated with the Stockholm Resilience Centre, a joint initiative of Stockholm University and the Royal Swedish Academy of Sciences. The centre researches new ways of governing and managing human activity, taking into account the complex needs of the surrounding environment. In other words, it is looking for ways of doing business that don’t trash the planet. It’s a grand mission, but it doesn’t necessarily need to be played on a grand scale. Boho’s projects include unpicking the systems that sustain a news stand in London’s Euston station. In its large-scale touring performance, Best Festival Ever, the company explores the complex interplay of processes in the management of a major music festival. Go on, have a read. 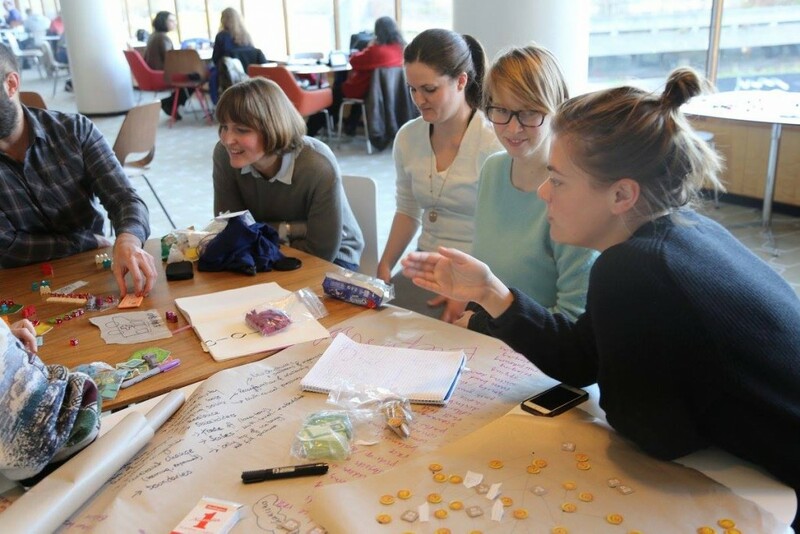 We spent a week in January in London with Forum for the Future‘s Systems Innovations Lab. Forum uses systems thinking to help businesses and large organisations tackle sustainability challenges, and we’re hoping to work with them to develop a toolkit of games that they can use in their projects. 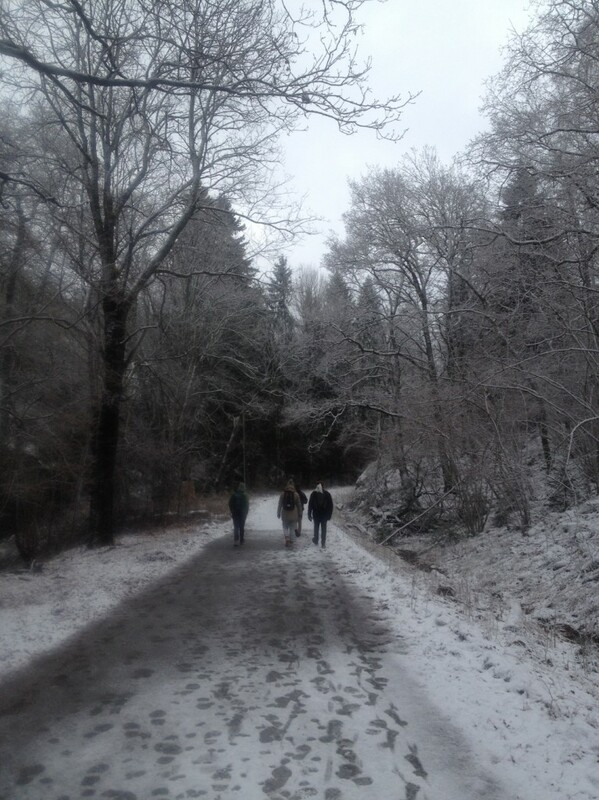 Right now we’re undertaking a month-long development in Sweden. 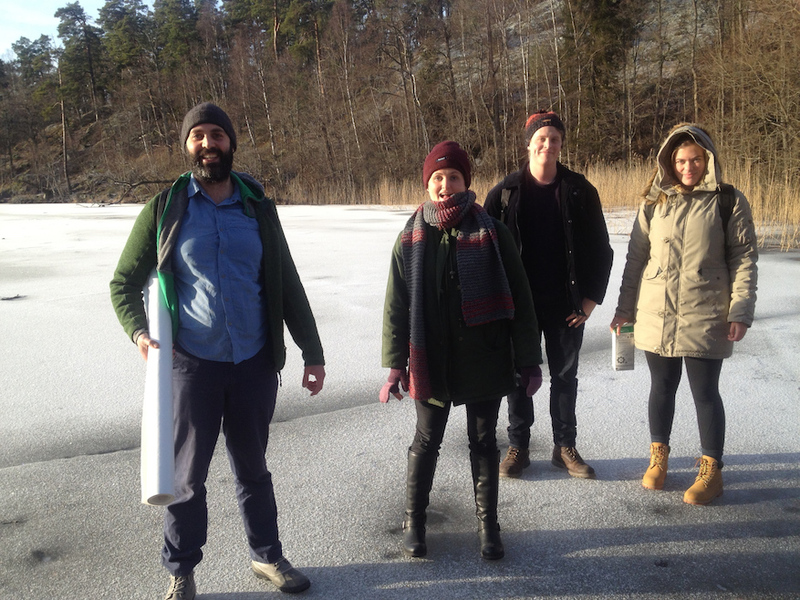 Working with Stockholm NGO Miljöverkstan, we’re building a new game based on the Flaten nature reserve south of Stockholm. Miljöverkstan want to try to capture some of the complexity of the region in an interactive format, so they’ve invited us over to map the system with them and turn it into a game experience, a platform for learning and conversation. This month we’re building a systems map and putting together a rough prototype of the show. We’ll be returning to Sweden in August and October to finish off the game, and present it for the first time to a Swedish audience. This is a big project, with a short timeframe, but it’s exciting to be applying the tools we developed through Best Festival Ever to a real-world system.